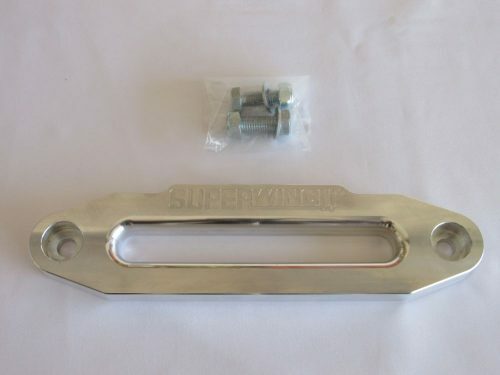 I have a SuperWinch Aluminum Hawse Fairlead for sale. 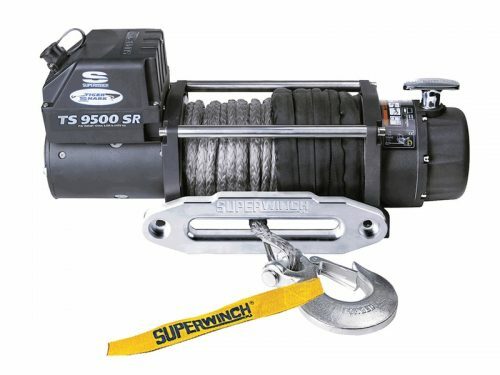 Comes from a Tiger Shark 9500 SR winch. Brand new, never used. 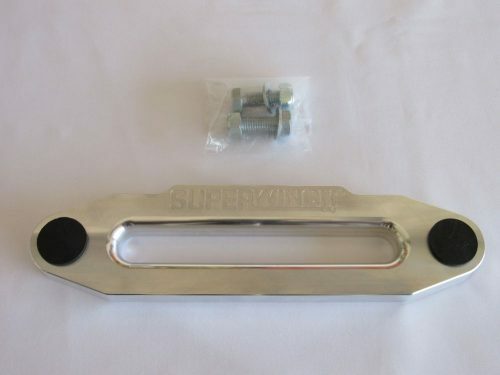 Polished, anodized aluminum. 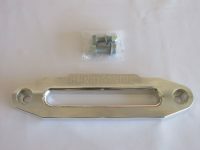 I ended up using a black hawse fairlead that better fit my bumper. Bolts included. Homemade rubber plugs, protecting bolt heads, included.